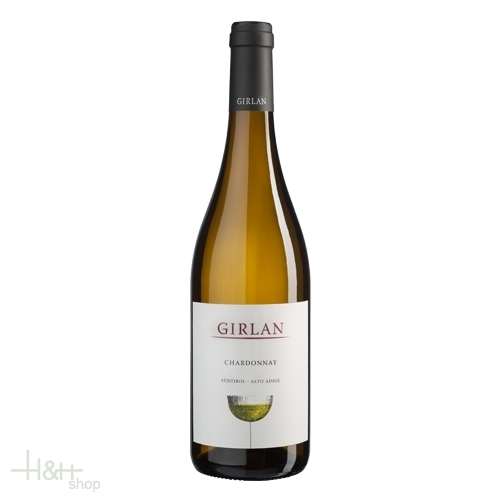 The Chardonnay grape varietal has been cultivated in Girlan for a long time. It has a fine and delicate aroma, full-bodied, elegant and racy on the palate. These are the secrets that make the Chardonnay a suitable accompaniment for fish and white meat dishes.